RTV6 highlighted the culinary program at Walker Career Center on a news segment this week. This program is one of the many amazing opportunities and experiences afforded to our Warren Township high school students. 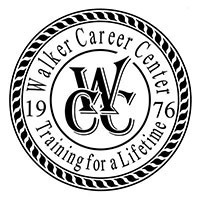 We have also included links to the Walker Career Center and the Threshold websites.